The majority of articles we bring you are about new or upcoming smartphones and tablets but every now and then we like to look at concept phones. These LG Optimus Prime and Microsoft Surface Phone concepts will not be available for sale but many concepts have been cleverly designed and show real innovation and give us some idea of what we might see coming to the market. Today we’ll show you the LG Optimus Prime vs. Microsoft Surface Phone and we’ll be interested to hear which you prefer. 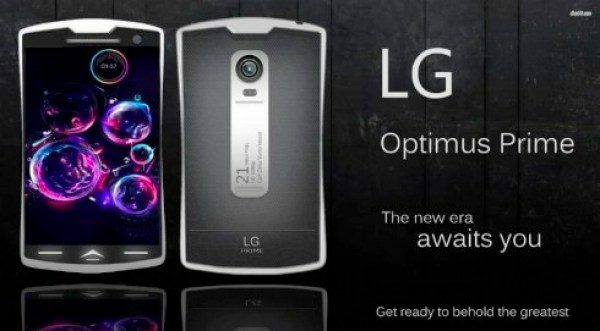 Starting with the LG Optimus Prime rendering which would be a real flagship for LG. This has been designed by Rahul Sharma, who has also come up with some specs for this concept smartphone. Sharma imagines a 1.7GHz Snapdragon S4 Pro quad-core processor with graphics taken care of with the Adreno 320 GPU, a 4.8-inch Super AMOLED 3D display featuring Corning Gorilla Glass and 2GB of RAM. Our other concept today is the Microsoft Surface Phone and this is another stunning looking phone, this time from the mind of Yanko Andreev. You can see an image of this one below. The Surface Phone is aimed at providing a computer-like experience as it can be partnered with a monitor, keyboard and mouse or a docking station if desired. Specs include a 2GHz Tegra 4 processor, 5.1-inch IPS LCD Full HD display, 4GB of RAM (!) and whopping 128GB of internal storage with microSD card slot. Other inclusions are a 16-megapixel rear camera with wide angle lens and PureView technology and it also has a 3500 mAh non-removable battery. The Surface Phone concept runs Windows Phone 8 and Windows RT and includes USB and HDMI and has 3 stereo speakers. For the design, you’re looking at a metal unibody styling with chrome detailing and this one is rather heftier than the Optimus Prime as it is 11mm thick and weighs 189g. We’re sure you’ll agree these are both stunning concepts and we reckon there will be more than a few readers who’d love to get their hands on one if only they could. You may also like to see a former Surface Phone concept here. We’d like to know what you think though. 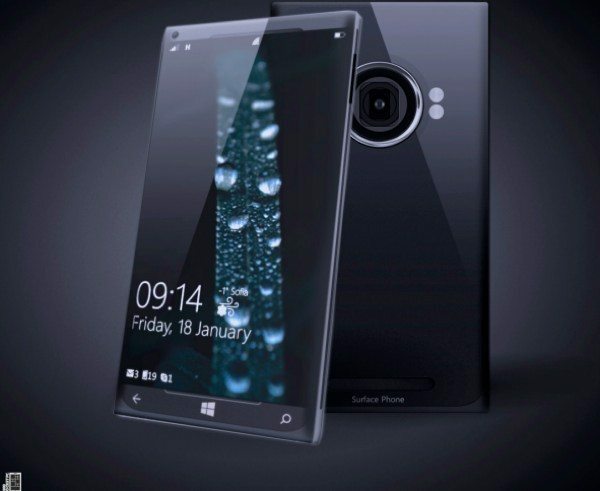 Are you impressed by the LG Optimus Prime and Microsoft Surface Phone concepts and if so, which do you favor and why? Send your comments to share your thoughts with us and other readers. LG has been known for not supporting their software upgrade. You may get the latest android right now. But you are going to stuck with that android version for the rest of your smartphone life. Don’t buy LG, you will regard it next year when everyone is using Android 5.0.